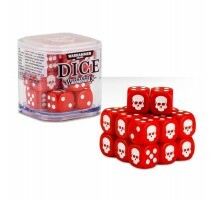 Warhammer 40000 : 12mm Dice SetA hard-wearing, tough plastic cube containing 20 12mm dice with skull icons in place of the 1, this dice cube features an embossed skull lid (you can never have too many skulls, after all) and is stackable – create your.. The perfect introduction to the hobby of collecting, building and painting Citadel miniatures, this set gives the beginner everything needed to put together and paint your Warhammer 40,000 models – it’s ideal for the contents of the Know No Fear and .. Containing everything you need to get your miniatures clipped from their sprues, cleaned up and painted, this is the perfect set for those new to Warhammer Age of Sigmar. 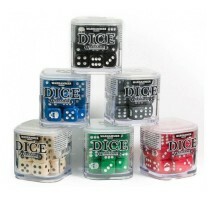 It includes clippers, a mouldline remover, ideal paints for miniatures of both ..